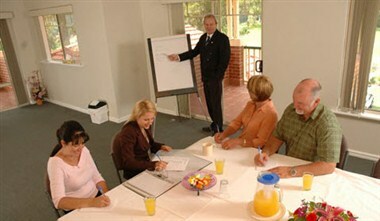 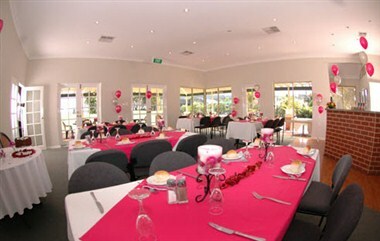 Canning Vale Country Club is a unique nine-hole, par three public Perth golf course and function centre located in the heart of the Canning Vale business district in Perth. 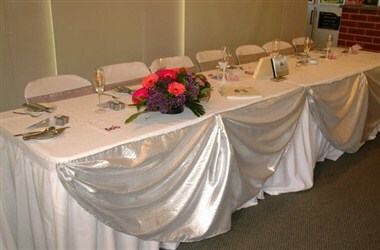 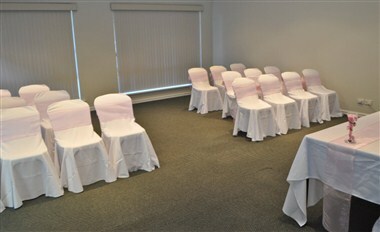 We are a fully catered and fully licensed function and reception centre. 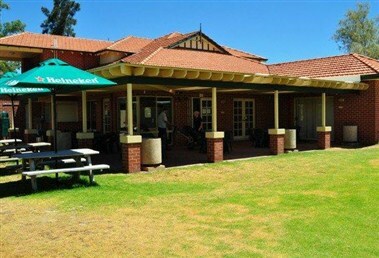 We offer impressive facilities, personalized service and contemporary cuisine amid the peaceful surrounds of the Perth golf course.